A rare 17th century depiction of an African man in Europe by Peter Paul Rubens has been placed under a temporary export bar in an attempt to keep it in the country. Arts minister Michael Ellis has placed a temporary export bar on Head of an African Man Wearing a Turban by Sir Peter Paul Rubens. It is at risk of being exported unless a buyer can be found to match the asking price of £7,695,860. Arts minister Michael Ellis instated the ban in hopes that a buyer can be found to match the work’s asking price of £7.7m. It has been in the UK for more than 100 years. Rubens used the oil sketch, titled Head of an African Man Wearing a Turban, in completing his 1609 portrayal of the wise man Balthazar in his 1609 Adoration of the Magi (now at the Museu del Prado in Madrid). In the finished composition, the king presents the Christ child with myrrh. The oil sketch is painted on a list of accounts and Rubens’ use of paper rather than his preferred panel suggests that the picture is a record of an individual the artist encountered rather than of a posed model. Deferral of the export licence follows a recommendation by the Reviewing Committee on the Export of Works of Art and Objects of Cultural Interest (RCEWA). 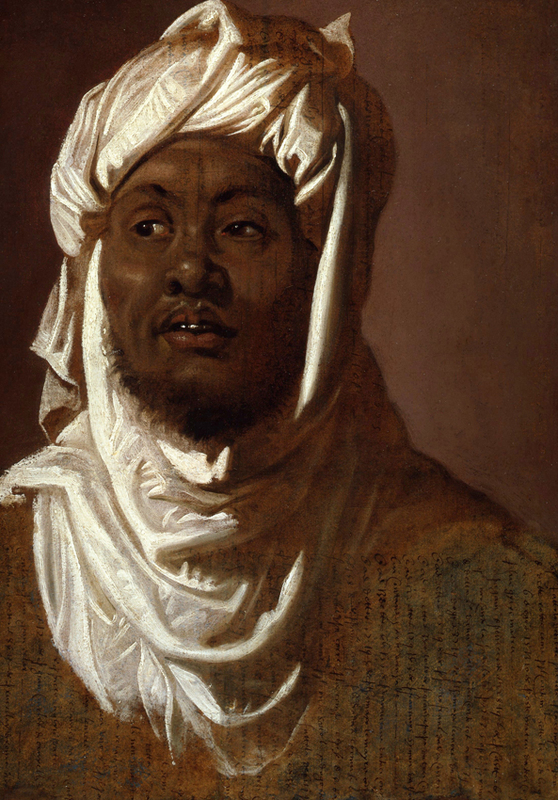 “This magnificent portrait study of a north African is a supreme example of Rubens’ gifts as a painter from life,” said Aidan Weston-Lewis of the RCEWA. “With the portrait of Juan de Pareja by Velázquez in the Metropolitan Museum in New York – which was exported from the UK in 1971 amid much controversy – it is also the most positive and dignified representation of a black person in 17th century European art. The decision on the export licence will be deferred until July 5, with a possible extension until January of next year if a serious intention to raise funds is made. Offers from public bodies for less than the recommended price may also be considered.